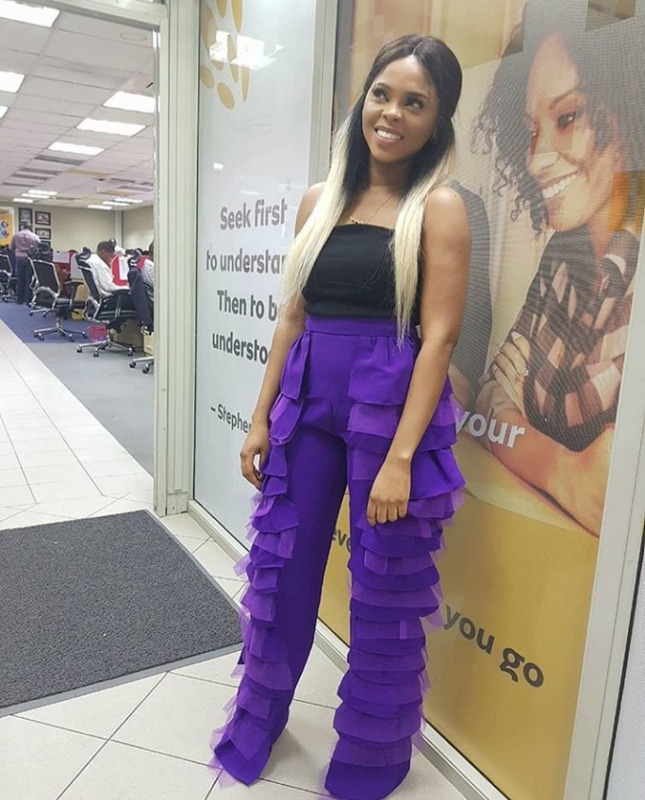 Chidinma’s bride-price is something every young man will be willing to pay due to her immense beauty and talent which have made her standout. 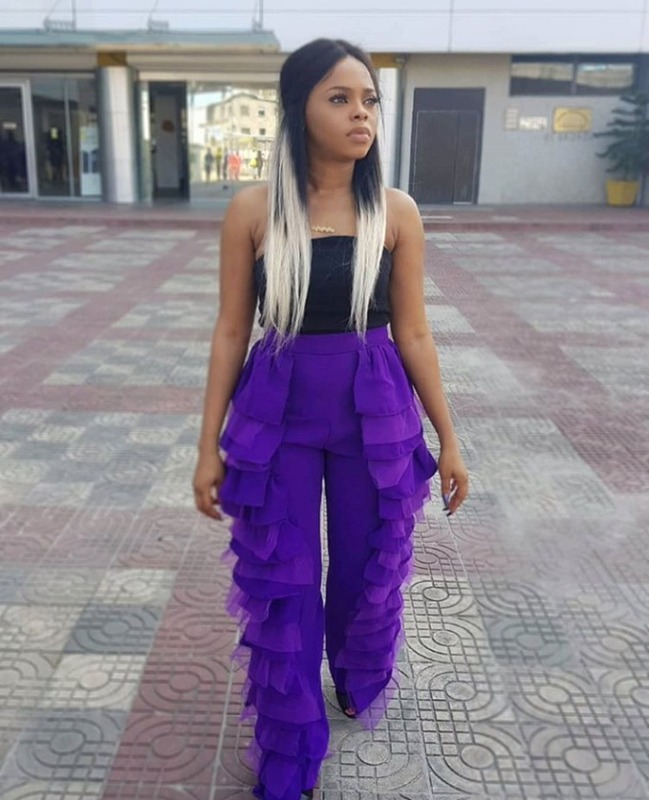 Despite her seeming inactivity in the music industry, she is still very much popular on social media with about 3.9 million followers. 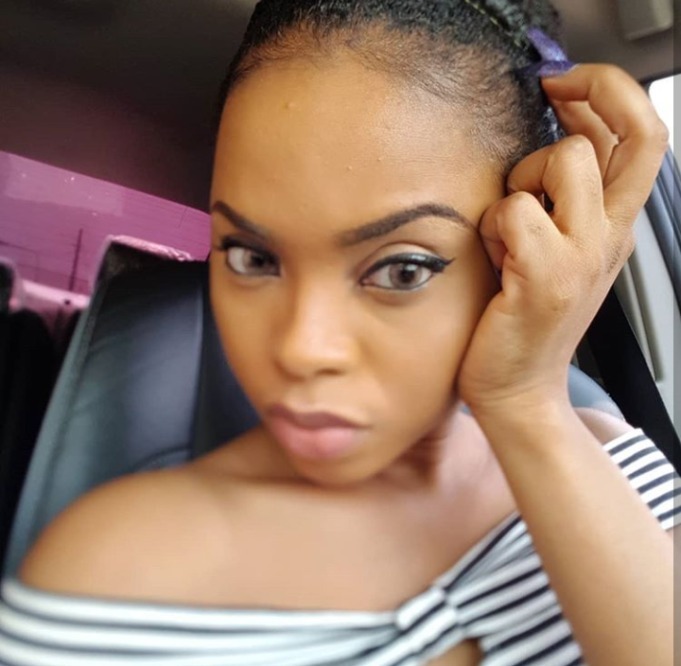 Chidinma, 27, has a very cute face. she has her own unique way of dressing and this suits her stature. Chidinma Ekile, popularly known by her stage name Chidinma, is a Nigerian singer and songwriter. 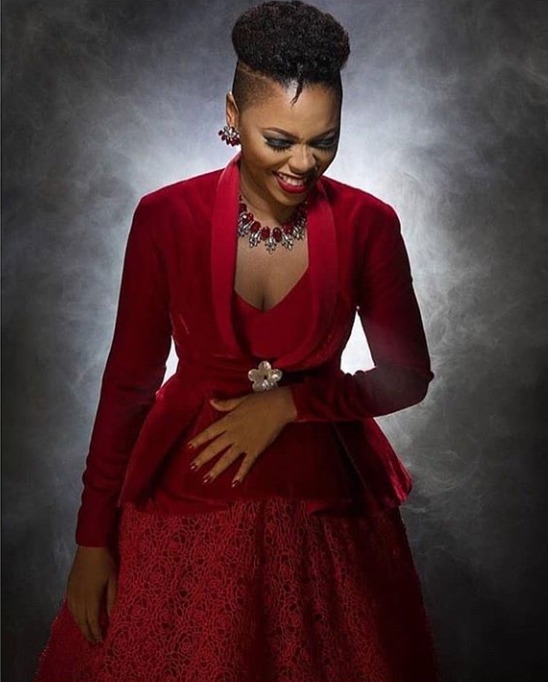 In 2010, she rose to stardom after winning the third season of Project Fame West Africa. 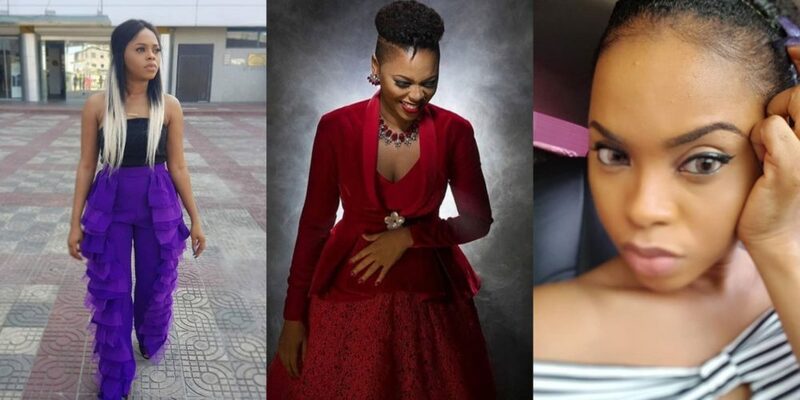 0 Response to "Singer Chidinma Advices Her Fans To Fear No Man As She Stuns In New Photos"